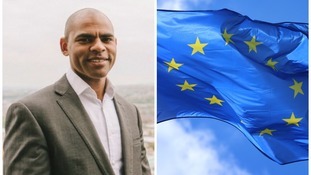 Bristol Mayor, Marvin Rees, is in Brussels to promote the city and build all-important relationships with Europe following the referendum vote to leave the EU. He says it's crucial to fight for the city's economic future on the European stage. 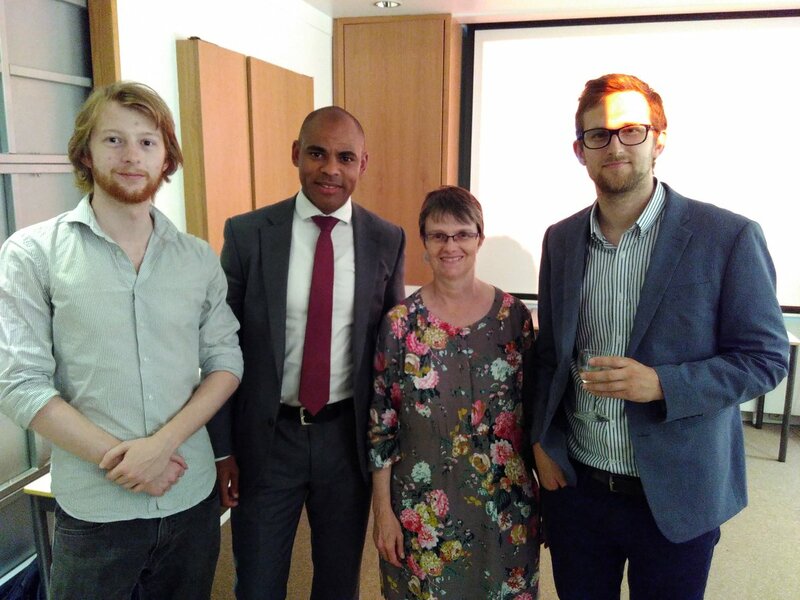 Mr Rees is in the city to give the message that Bristol is still open for business internationally. As a 'Remain' supporter, he is adamant Bristol is going to take a hit with Brexit. He is also the first British mayor to come to the EU since the referendum vote. The new mayor also confirmed that the city's European Capital of Culture bid will still go ahead, and he says he has had a lot of encouragement in Brussels for Bristol to make the bid. There had been some doubt following the referendum vote, but Mr Rees says it would be a fantastic showcase for Bristol if the city was successful. But even if it won the vote it would not happen until 2023.